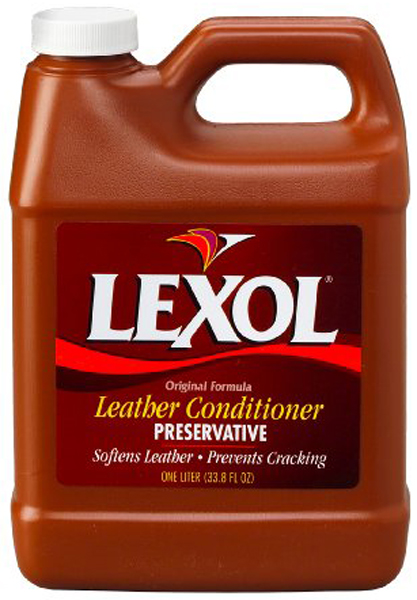 Home > Automotive Cleaning > Automotive Cleaning: Lexol Leather Conditioner Refill 33.8 oz. Automotive Cleaning: Lexol Leather Conditioner Refill 33.8 oz. Leave a Review about Lexol Leather Conditioner Refill 33.8 oz. Automotive Cleaning: Blue Magic Headlamp Lens Restorer 8 oz. Automotive Cleaning: Lucas Slick Mist Interior Detailer 24 oz.